The World Equestrian Games got underway under a cloud of controversy in the Endurance Race. 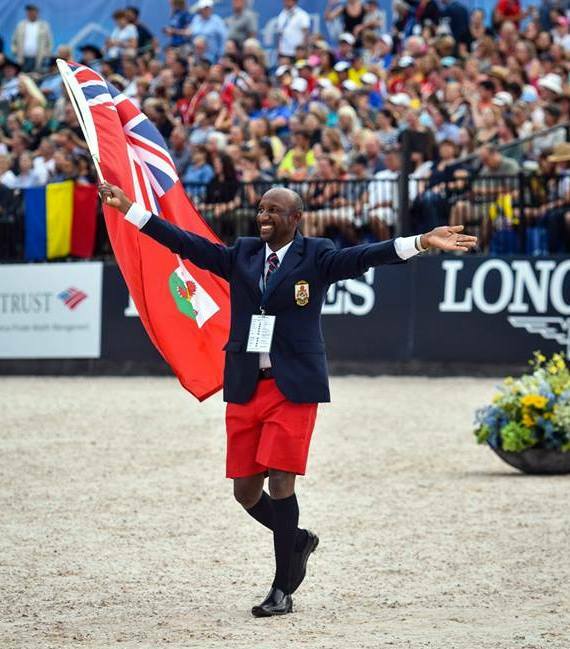 Bermuda’s Marvin Brangman withdrew his horse after a lengthy delay due to an official error. “After having her checked out by the vets we discovered increase in muscle enzymes that caused cramping and tightness,” continued Brangman.